​You may choose and cut from our selection of Grand, Noble, and Nordmann Fir trees. For those of you with cathedral ceilings, we have trees available up to 20 feet tall. Twine and netting are available to make your trip home easier. This past spring we planted 800 new trees, and we look forward to seeing the farm continue to grow. Each spring additional seedlings will be planted to ensure ample high-quality trees available. 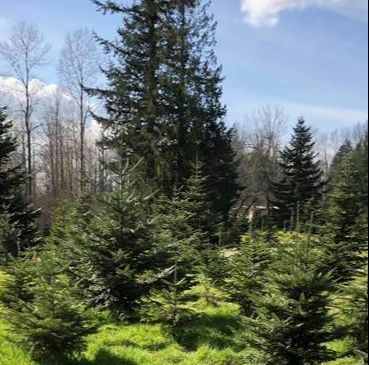 We are a member of the Puget Sound Christmas Tree Association and you can find more information about Traditions Tree Farm on their website.